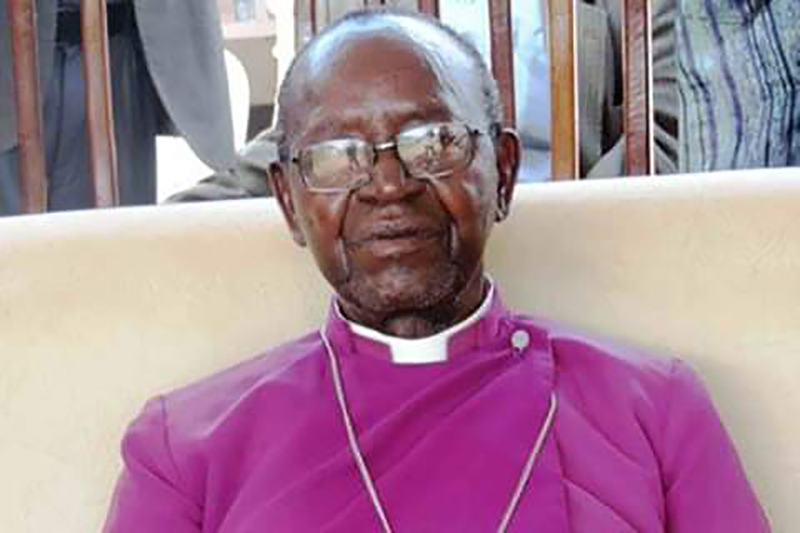 Busoga Diocese Pioneer Bishop, Rt Rev Cyprian Bamwoze will be laid to rest besides his wife Naomi Bamwoze at Christ Cathedral in Bugembe, Jinja District. According to a program released by a select committee put together by the church and family, the body of Bamwoze will be taken to his retirement home Thursday in Nakakabala, Kamuli District where it will stay over the night. The following morning (Friday) a council will sit at Nakakabala at 10:00am to eulogise the deceased. There after a funeral service will be held Saturday morning before transferring the body to Jinja for viewing by the Busoga Lukiko. A vigil will be held for the deceased at Christ Cathedral in the evening of Saturday, then a final funeral service on Sunday morning and consequently buried at the same premises where his wife was laid three years ago. Bamwoze Monday morning was pronounced dead following a three-year battle with cancer. Bamwoze according to close family friends died at Uganda Cancer Institute in Mulago where he had been receiving treatment. “Bishop Bamwoze has rested from an excruciating protracted ill health,” a close family friend told Nile Post. 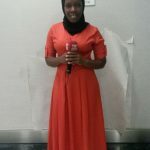 Bamwoze’s death comes three years after the death of his wife Maama Naomi Bamwoze who succumbed to cardiac arrest in June 2016 at Mulago Hospital. 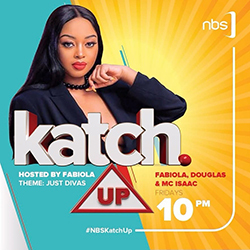 Since Naomi’s demise, Bamwoze has been suffering ill health, in February 2017, he was rushed to Nakasero hospital in critical condition after complaining of severe stomach complications. He was admitted for a week at the facility while religious faithful in Busoga interceded for him in prayer night and day. Bishop Bamwoze was the first Bishop of Busoga Diocese being consecrated in 1972 after upon the creation of Busoga Diocese from Namirembe. However, during his reign in office, Christians in his diocese blamed him for being pro-Obote and UPC (Uganda People’s Congress), arrogant and a poor administrator. The diocese also threatened to leave Church of Uganda if Bamwoze remained bishop. The highlight of this turbulence came in 1999 when worshipers hurled stones at him. The constituted committee established to manage the burial of the late Bishop Cyprian Bamwoze.